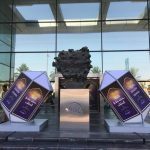 Abu Dhabi Vocational Education and Training Institute (ADVETI) and Ministry of Education – ARTAAJ – How are you doing? 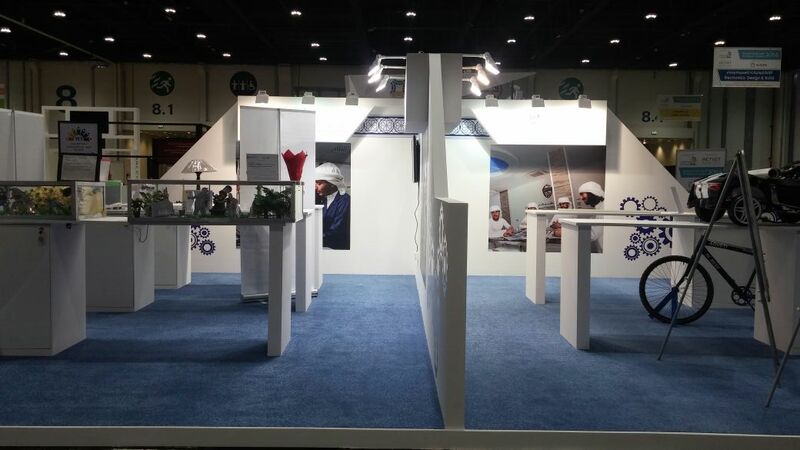 Artaaj was commissioned by the Abu Dhabi Vocational Education and Training Institute (ADVETI) and the Ministry of Education to design and build two stands at Emirates Skills 2016 which took place from May 10 – 12, 2016 at ADNEC. 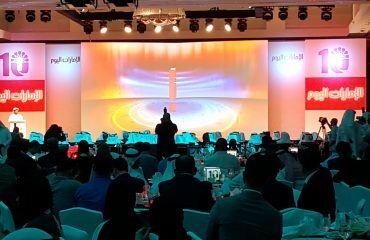 The event’s main aim was to focus on raising awareness of career-based technical and vocational education among young Emiratis. To this end, various display areas were set up to display sample products. During the event, students had the chance to participate in the emirates skills competition where they showcased their handicrafts.